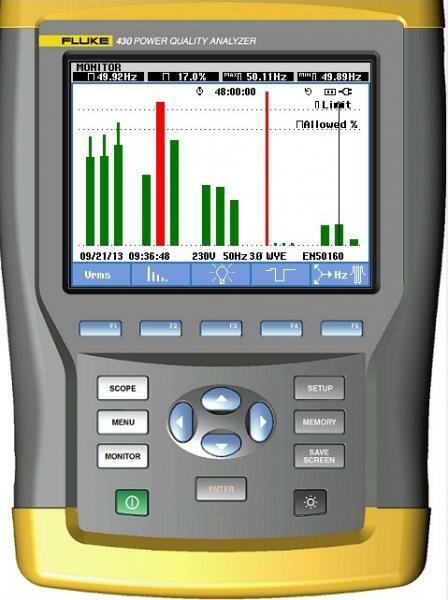 PBC utilize a Fluke 434 Power Quality Meter to complete power quality measurements. Test results are analysed, and presented, along with recommendations in a detailed Pro-Built Control Power Quality Analysis Report. Pro-Built Control can assist by implementing recommendations, or other modifications to plant.